Fintech startup LoanTap has raised more than $8 million through a combination of Equity and Debt instruments, between October to December, 2018. 3one4 Capital led 5th round of funding, which saw participation from all existing investors; Shunwei Capital, Kae Capital, India Quotient, Tuscan Venture and angel investor Mr. Ashish Goenka. Kumar believed that the present liquidity squeeze was temporary in nature and that the Industry had weathered many such situations in past, like in 2013 and 2008. However, to sail through churning waters, one needs some all-weather friends. Mr Kumar was happy that MAS Financial Services, Northern Arc & Vivriti Finance were more than keen to provide continued credit facilities to LoanTap. LoanTap has offers EMI Free Loans, Personal Overdraft, Rental Deposit Loans and Credit Card Takeover Loans that focusses on monthly cash outflow of salaried professionals.These customised loans match speed and instant consumption patterns of the tech-savvy millennial. 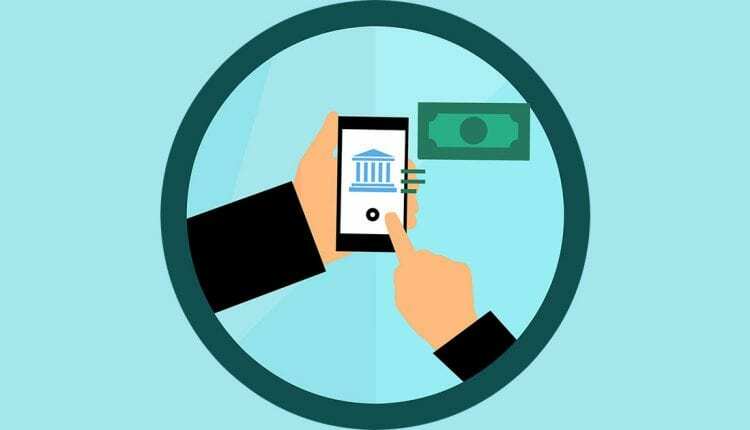 Latest technology is utilized for key processing steps like loan application, credit worthiness assessment and disbursal mechanism that helps customer save time in getting faster access to credit. LoanTap is one of the few start-ups that has become profitable within first five quarters of its operation and its loan book is growing at 12% on monthly basis.